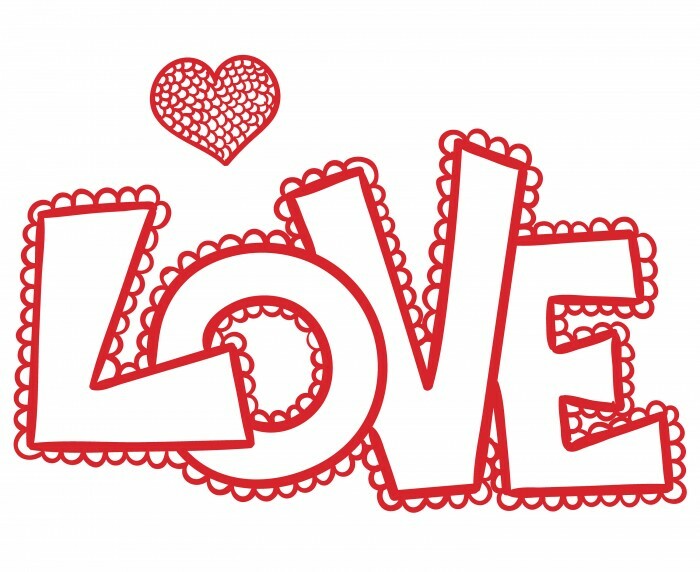 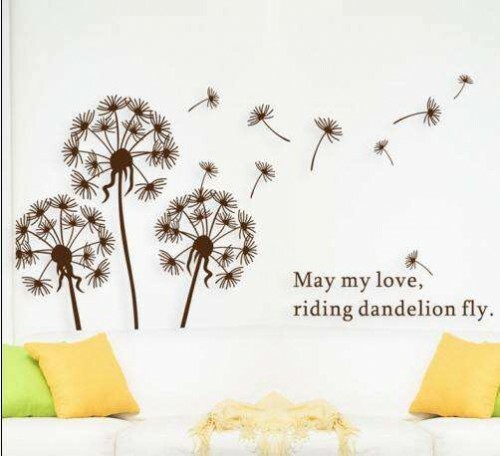 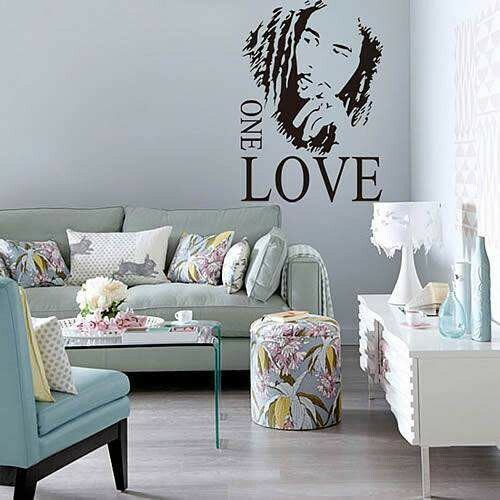 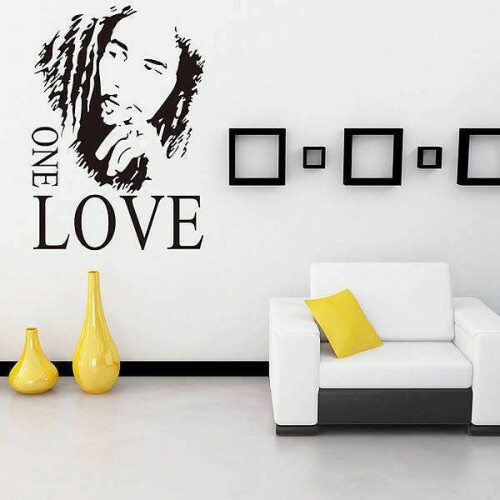 View basket “Bob Marley One Love Quote Wall decal” has been added to your basket. 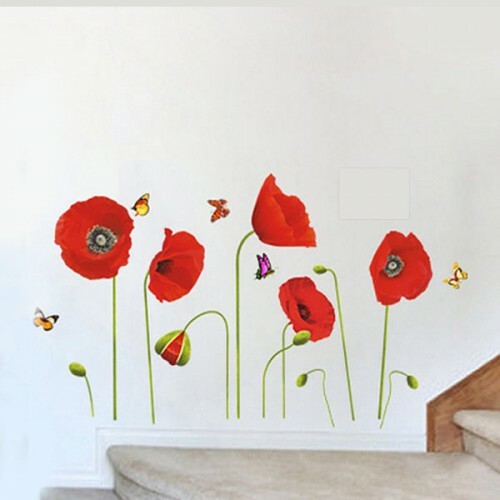 Do you want to change your home into an unique, beautiful, original and sophisticated ambience without spending much money and effort? 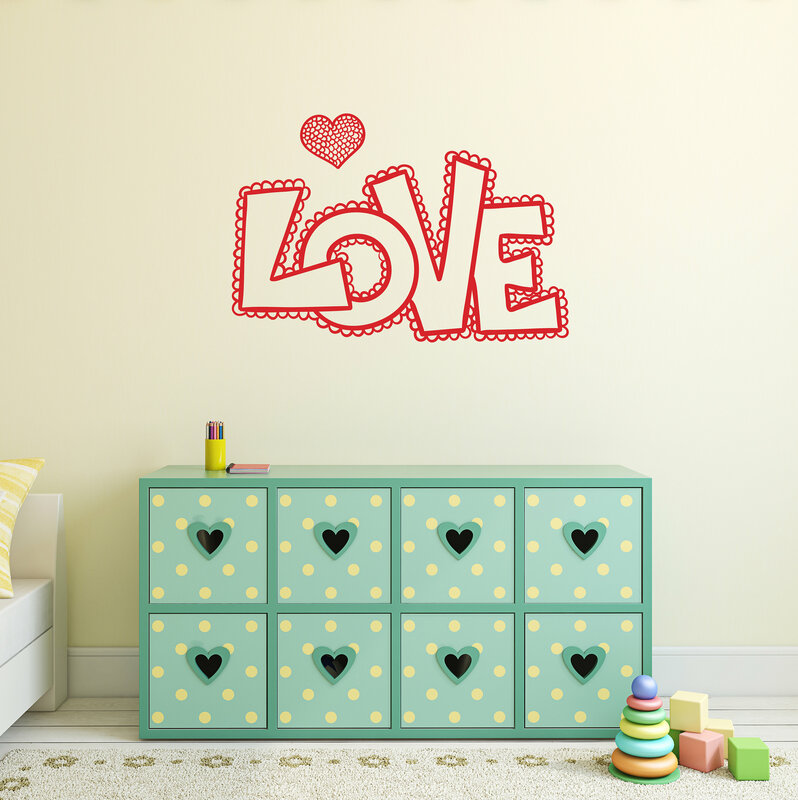 Then the answer for you is wall vinyl decals!! 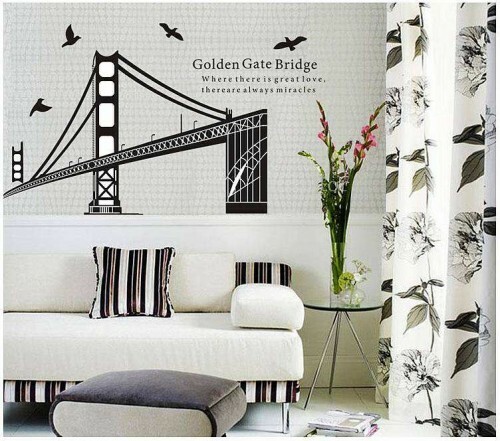 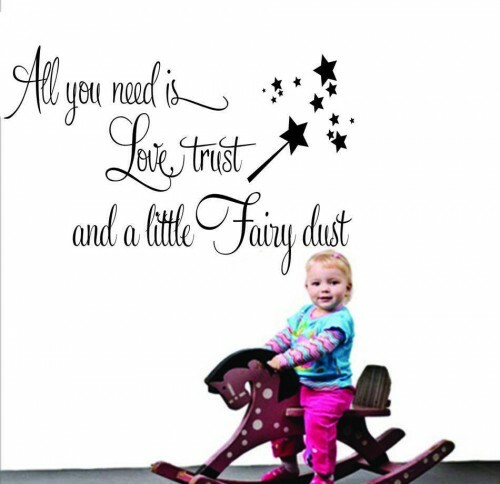 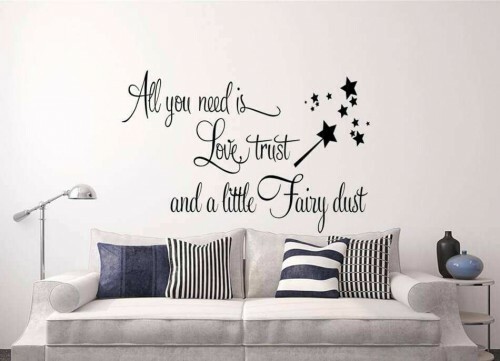 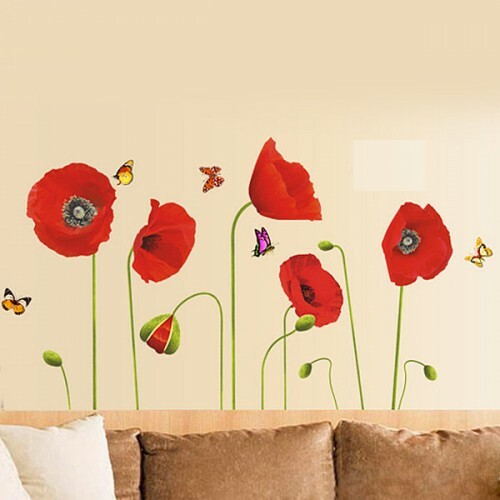 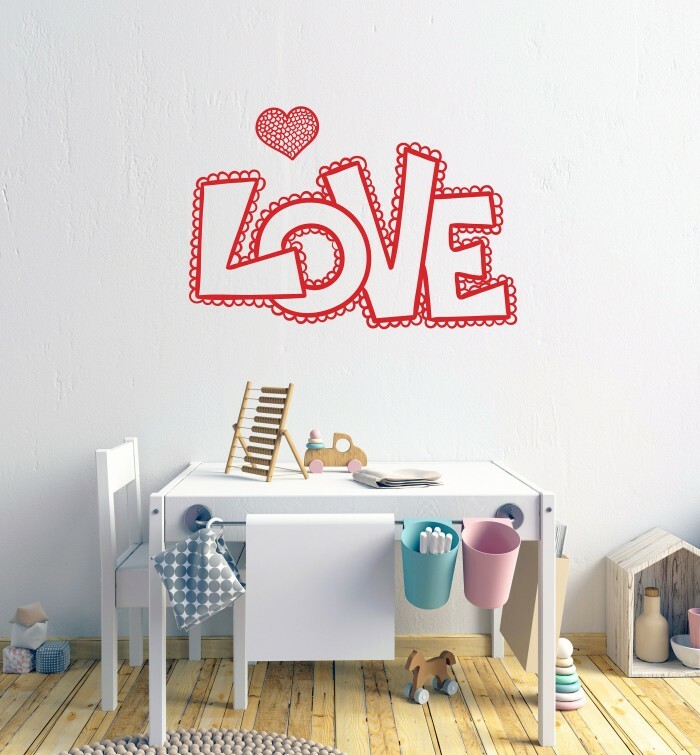 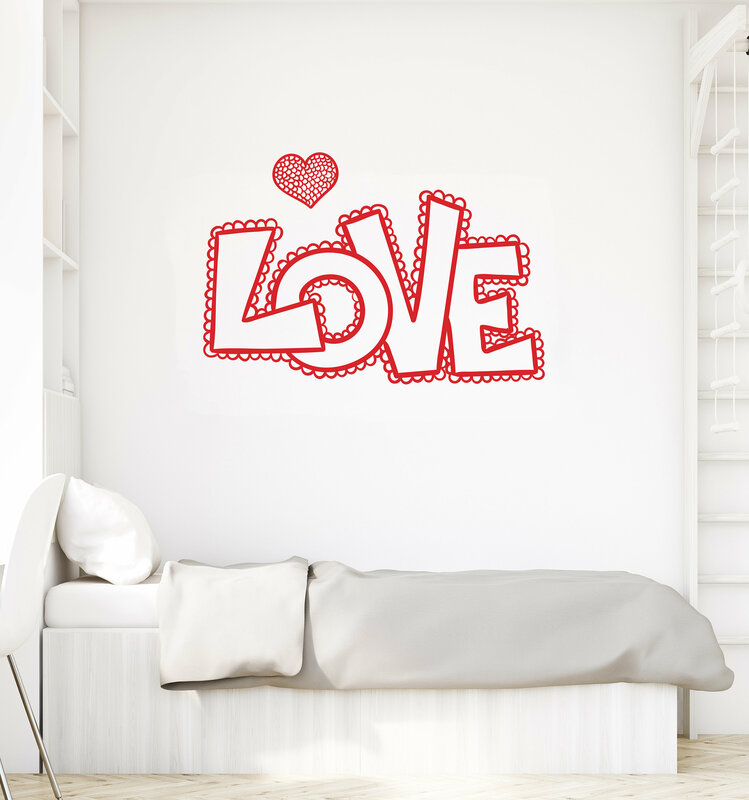 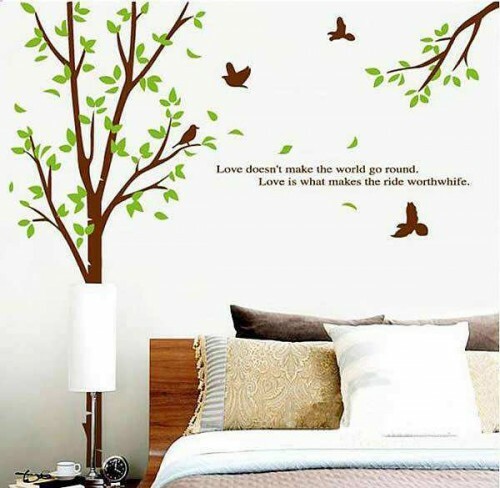 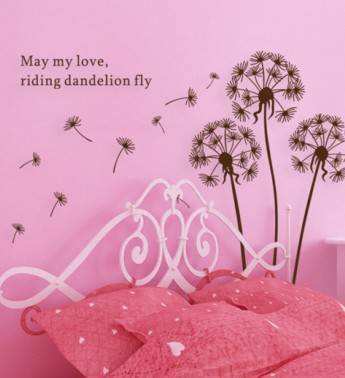 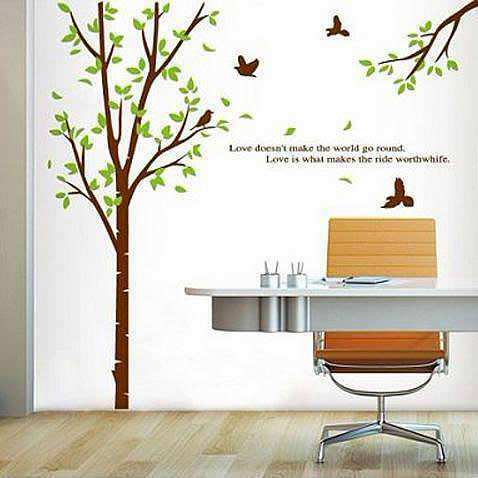 Wall decals are currently one of the hottest trends in home decor and one of the most easy ways to add a special touch to any living room, nursery, or bedroom, changing completely the way your accommodation looks.